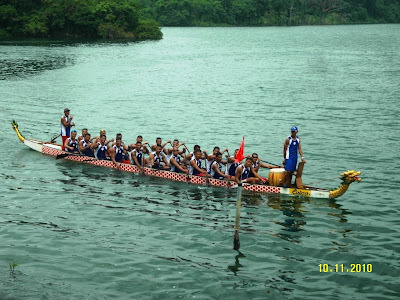 The Philippine Dragon Boat Team has proven once again that they’re unbeatable world champion after clinching 5 golds & 2 silvers in the 10th International Dragon Boat World Championships held in Tampa Bay, Florida, USA on August 3-7, 2011. I couldn’t help but be emotional for this amazing team for all their hardwork, persistence and dedication after all that they went through to surpass the obstacles. The team has not been getting the needed support from our Philippine government, despite their being World Champion twice. 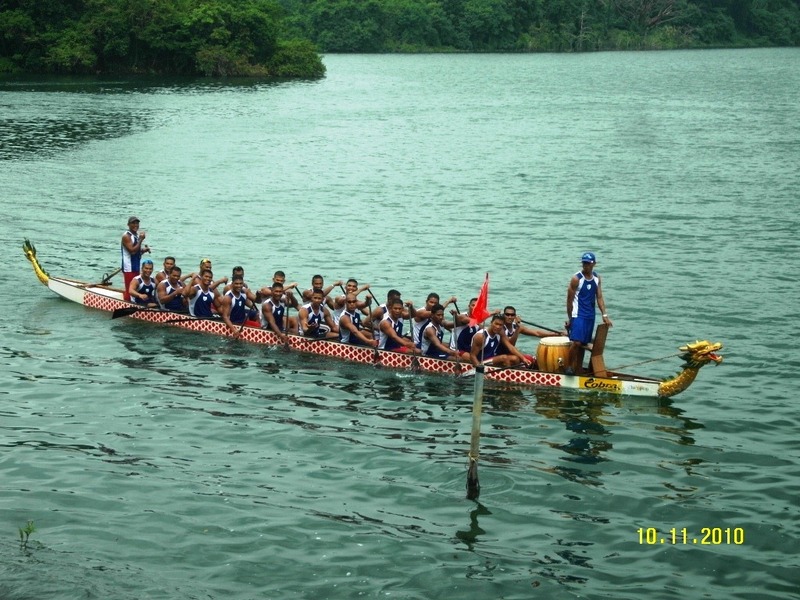 But because of this recent victory, they’re now hailed as the 3-time World Champion in the field of Dragon Boat Racing. We thank Asia Brewery’s Cobra Energy Drink & Lucio Tan’s Philippine Airlines for making it possible for the team to compete in Florida and give so much honor to our country. I also would like to commend Ms. Dyan Castillejo for bringing out into the offing the plight and sentiments of our strong athletes when she featured the Philippine Dragon Boat Team on Krusada, a documentary feature program of ABS-CBN Channel 2 last July 2011.